Carl Christman is the number one choice in college entertainment. 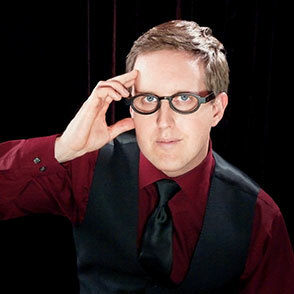 As one of Southern California’s leading mentalists, he has entertained thousands of people. As a college instructor for over twelve years, he has a unique way of relating to students. Carl shows audiences how to use psychology and harness their intuition, to create truly entertaining experiences. Students are guaranteed to experience things they have never seen before and will be talking about for months to come. There is no better entertainment option for your next assembly, or college event, than the magic, mentalist, and comedy of Carl Christman.